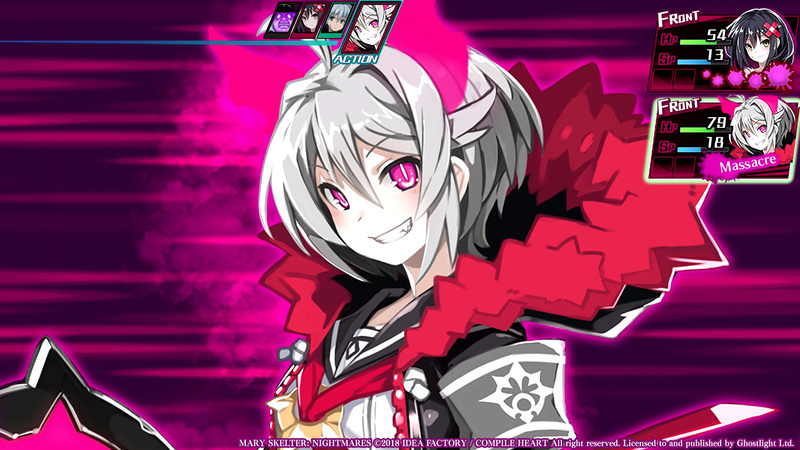 Mary Skelter: Nightmares to be unleashed on PC! 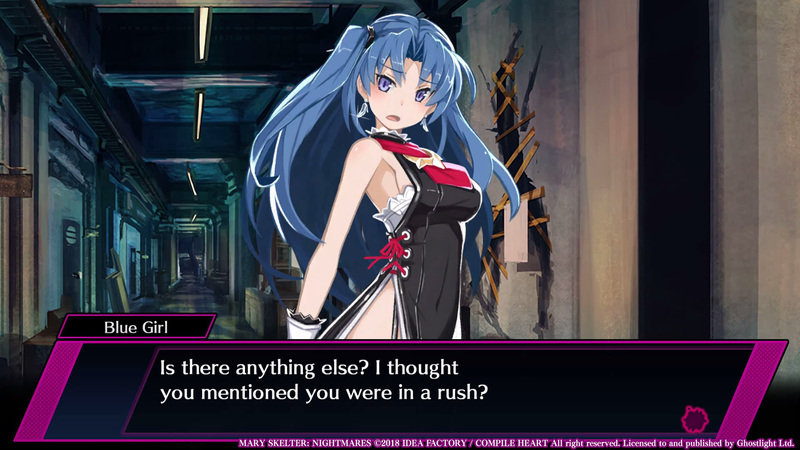 | Blog | Ghostlight Ltd.
Mary Skelter: Nightmares to be unleashed on PC! Hi everyone! 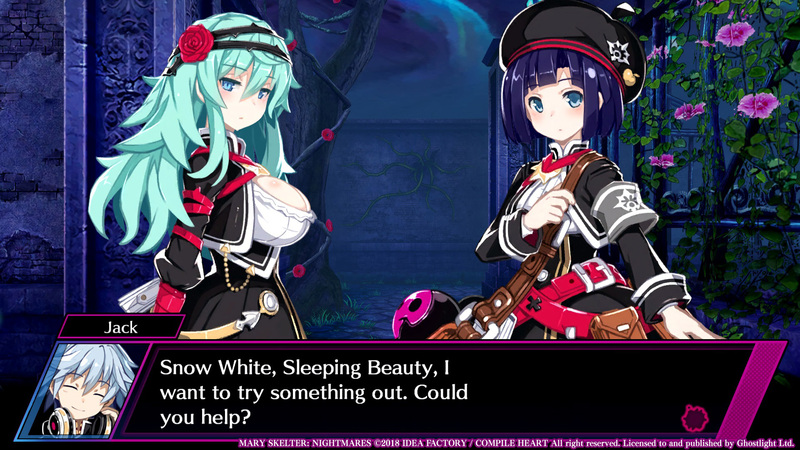 I've got some great news for Compile Heart fans and those of you who love fantastic Japanese 1st person dungeon crawlers, as we're bringing Mary Skelter: Nightmares, a dark and unique fairytale-themed dungeon crawler to PC this summer! Jack and the Blood Team will face countless perils in regaining all that has been lost, to finally escape once and for all! 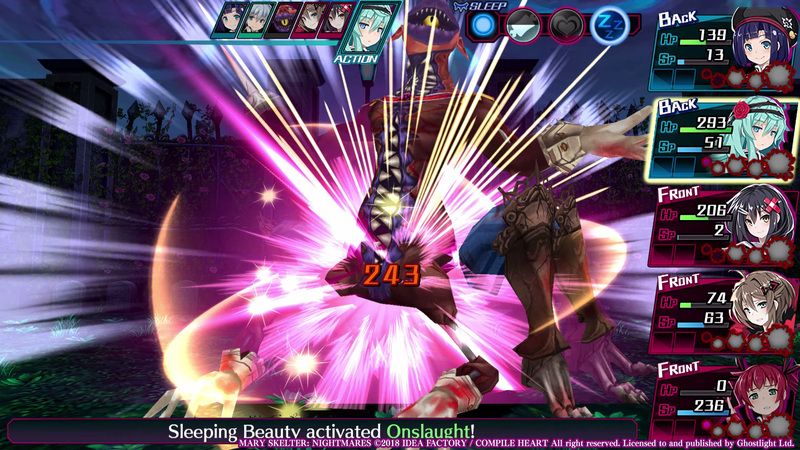 • Customize your characters with 20+ jobs, each with their own unique skillset and stats! 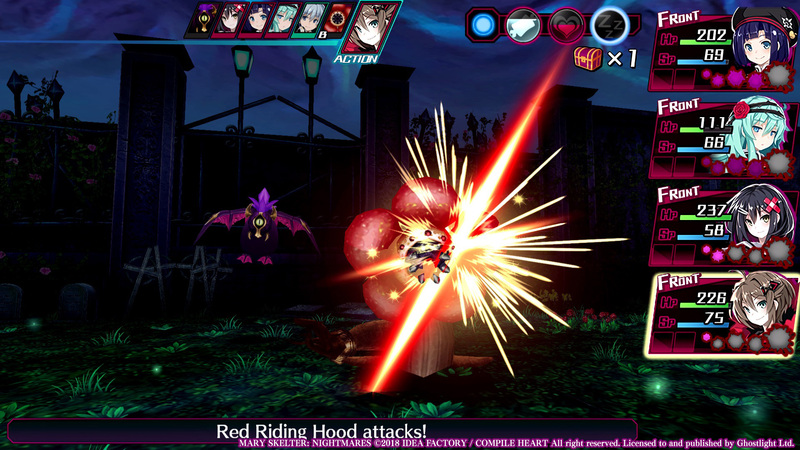 • Fill your meter to transform and deal more damage in the powerful Massacre mode, or reduce it to heal the party and receive stat boosts! 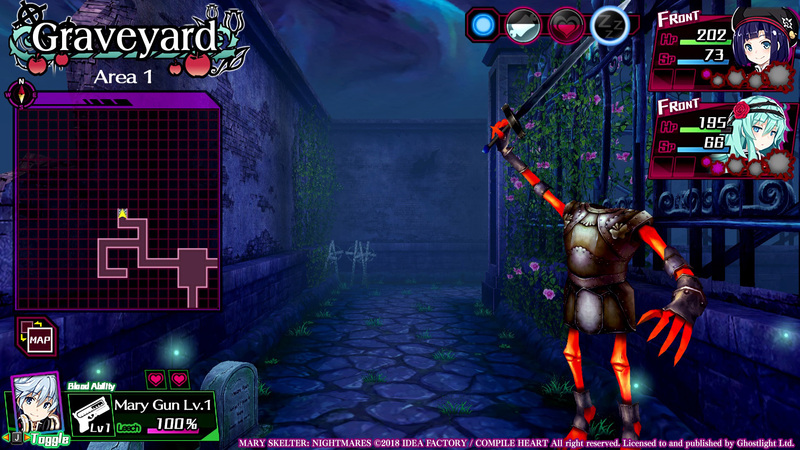 • Explore the hidden depths of the Jail and satisfy its blood curdling desires to earn helpful Jail Bonuses in your quest to escape! 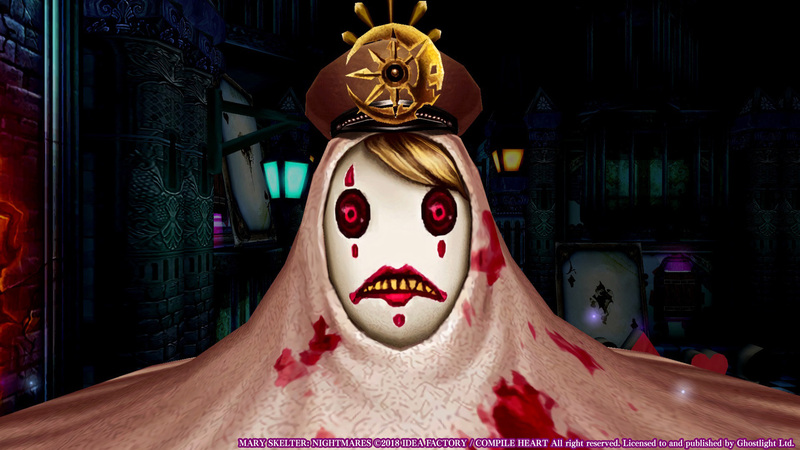 I'll be sharing more information on this beautifully bloody dungeon crawler in the coming days. 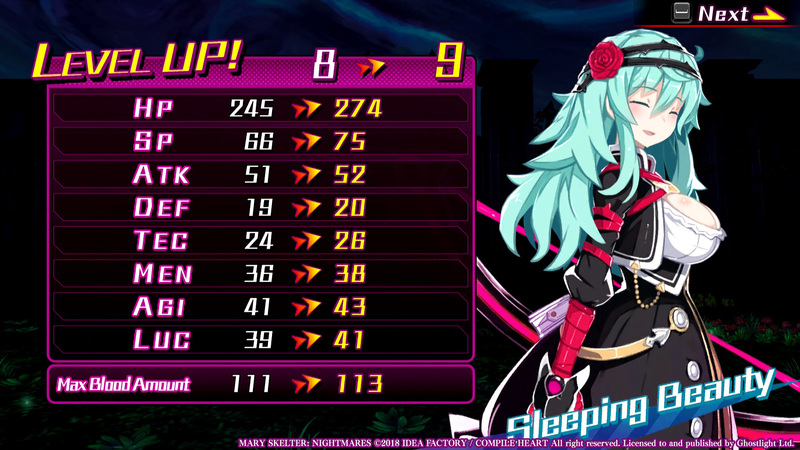 But rest assured that we're going to be including lots of improvements for the PC version of Mary Skelter: Nightmares, including Cloud Saving, Steam Trading Cards, Steam Achievements, control rebinding and the option of using mouse & keyboard or gamepad controls, amongst others. 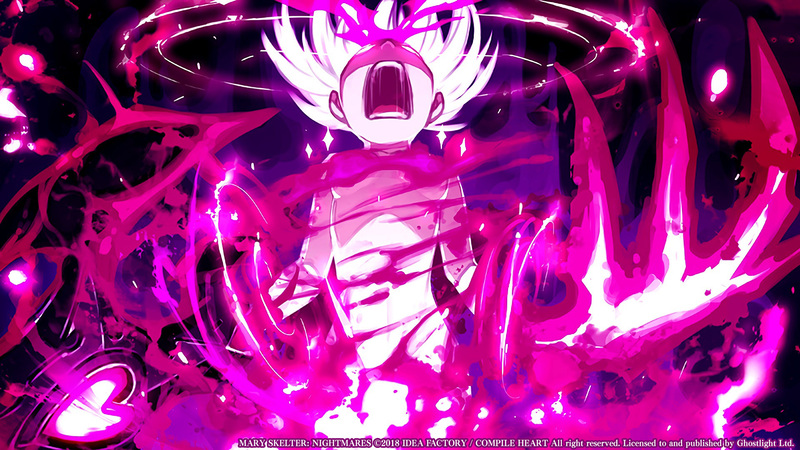 Let us know if you're as excited as us for the upcoming launch of Mary Skelter: Nightmares! Dare you take on the challenge to escape the torturous depths of the Jail?